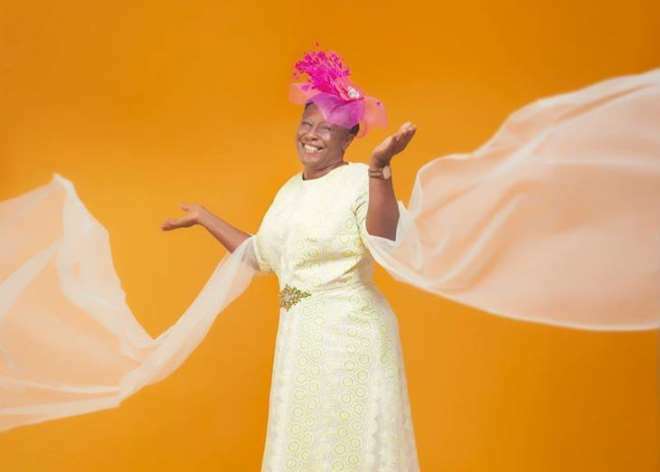 Veteran Nollywood actress, Patience Ozokwo, is a year older and we all thank God or sparing her life and as she continues to put smiles on the faces of many through her craft. The actress is one of many who can boldly say that she is blessed not just with a good career but also with good family and grandchildren. 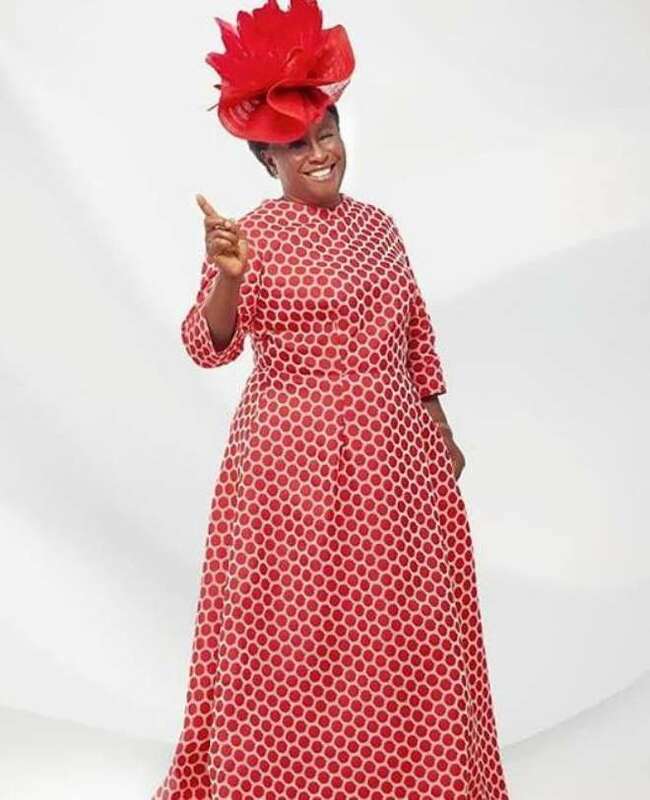 Aside just acting, the actress has been busy propagating the word of God and she has been receiving massive blessings from doing His works. Happy birthday to her, may she continue to age with grace and long life.